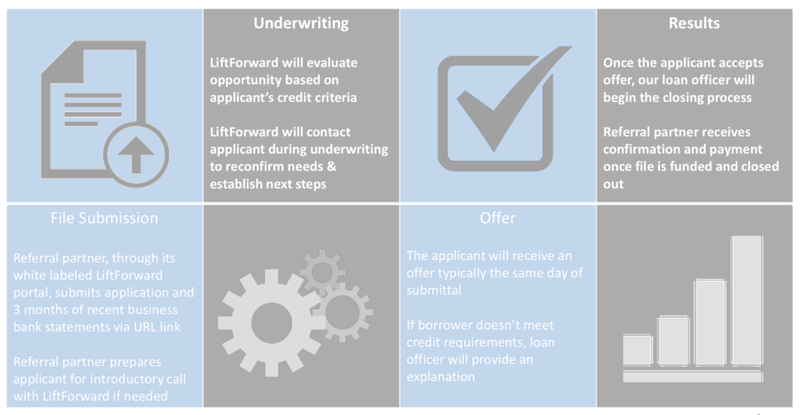 We are a licensed direct lender providing term loans & lines of credit to well-qualified borrowers nationwide. 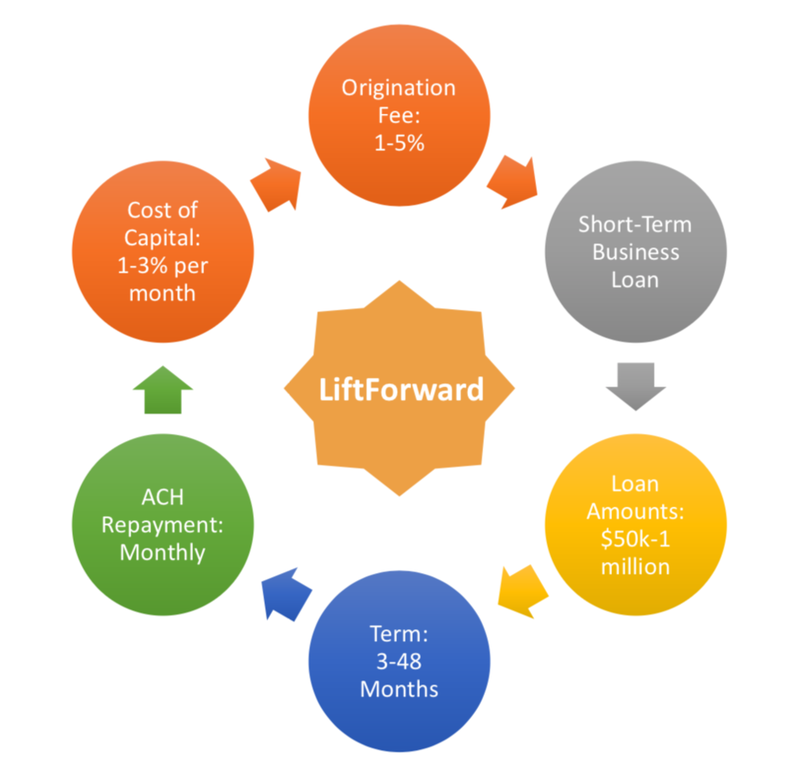 Loans are structured based on creditworthiness, business cash flow and RE collateral. We will lend in the ranges of $50,000 - $1,000,000 with term of 1-4 years with a monthly payment option. The interest rates are as low as 12% for well-qualified borrowers. Documentation is minimal and funding timeline is within 5-7 business days. We are positioned to provide borrowers with quick access to capital and manageable loan repayment methods to reduce impact on cash flow.